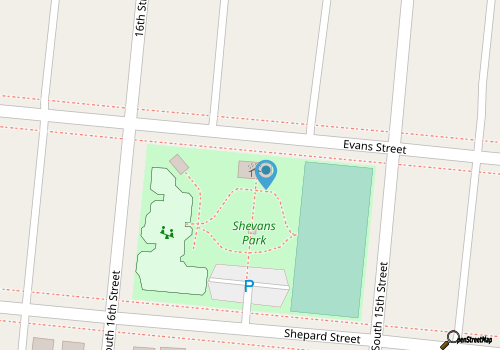 Let the kids enjoy a day off the beach while still having a blast with a visit to Morehead City’s Shevans Park. 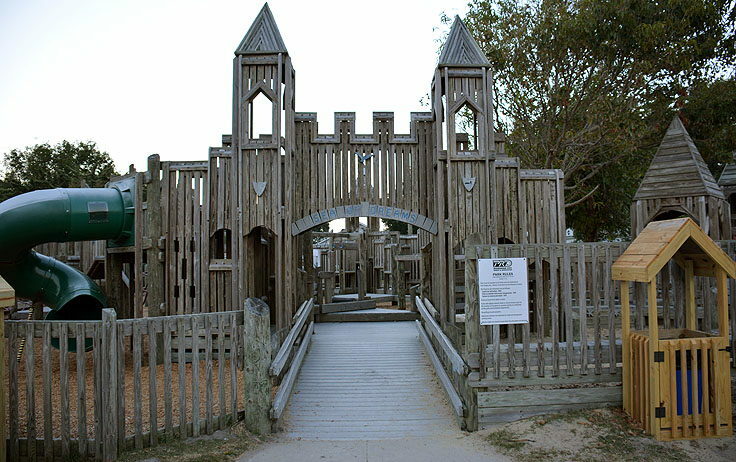 Found within a city block that’s just west of the heart of the downtown area, this kid-friendly park has plenty of room to roam, and enough entertainment and amenities to keep the Crystal Coast’s youngest visitors actively engaged. 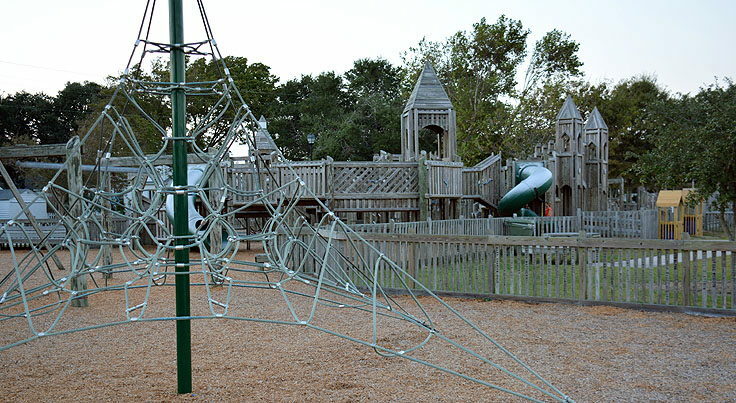 The park is found just a couple blocks away from the waterfront, and is best known for its castle-like playground which was inspired by local children’s recommendations and ideas. 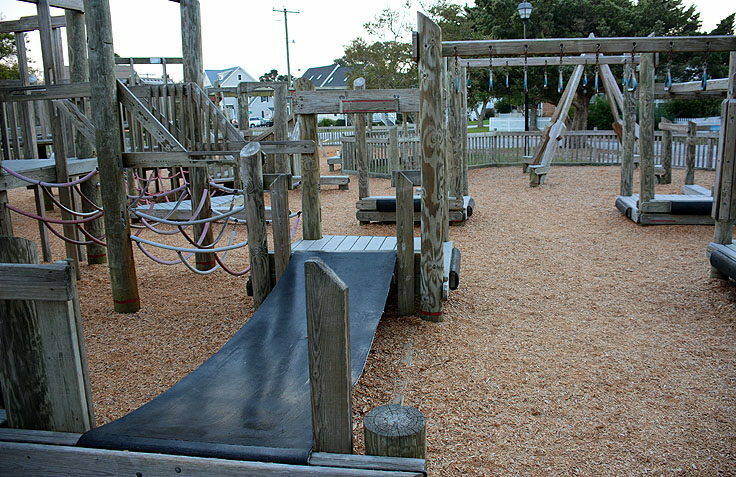 Known as the “Sea of Dreams,” kids will enjoy an inter-connecting network of slides, swings, rope obstacles, and “hide-outs” that will keep them busy for hours. 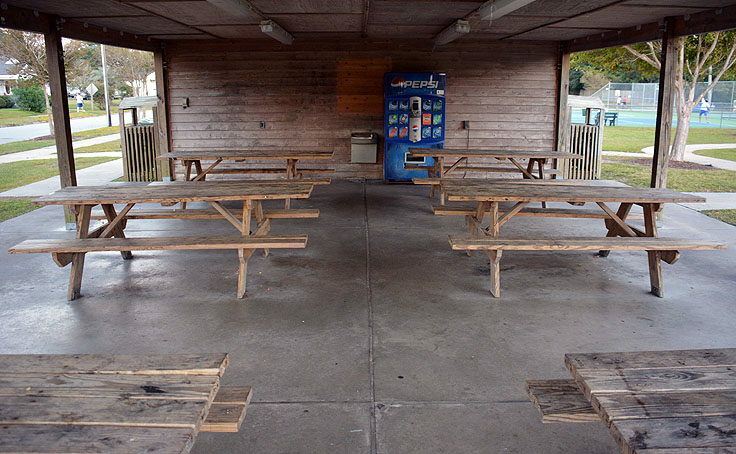 Parents can look on from the nearby benches, or can plan a nicely informal lunch at the area’s picnic shelters which boast drink machines, restrooms, and a water fountain. 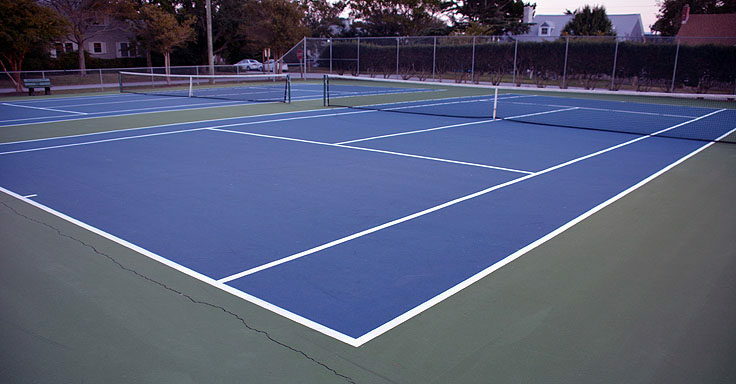 With tennis courts for active adult visitors, and a convenient locale that’s close to all of the downtown’s attractions, kids and adults alike will find plenty to love about this central (and free) outdoor destination. 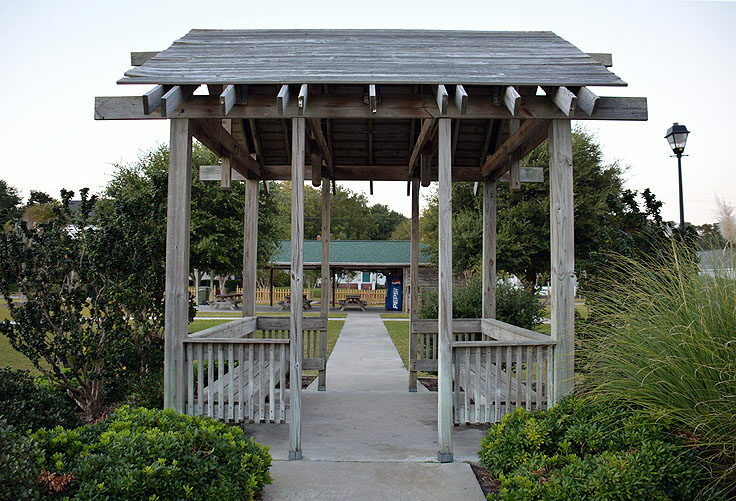 A great spot for an active outing that’s off the beach, Shevans Park will appeal to the young and young-at-heart vacationers of the Crystal Coast.